Hottest selling model, you will be happy to have it at hand. 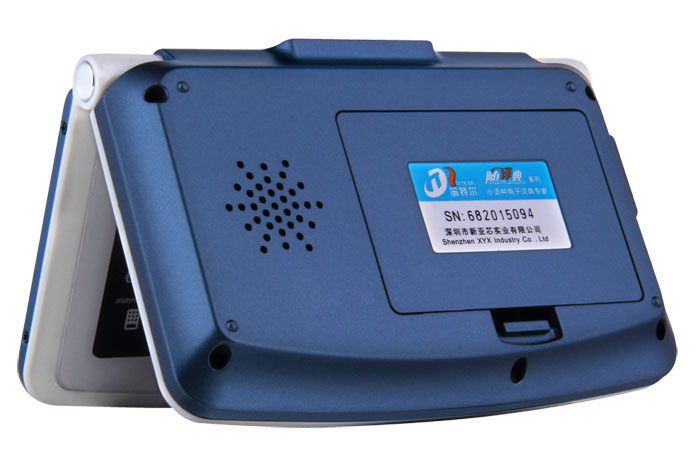 Cheap price but with multi-functions. It is specially designed for all levels of language skill from beginner to advance. To press the sound button, you can get pronunciation of authentic human voice. 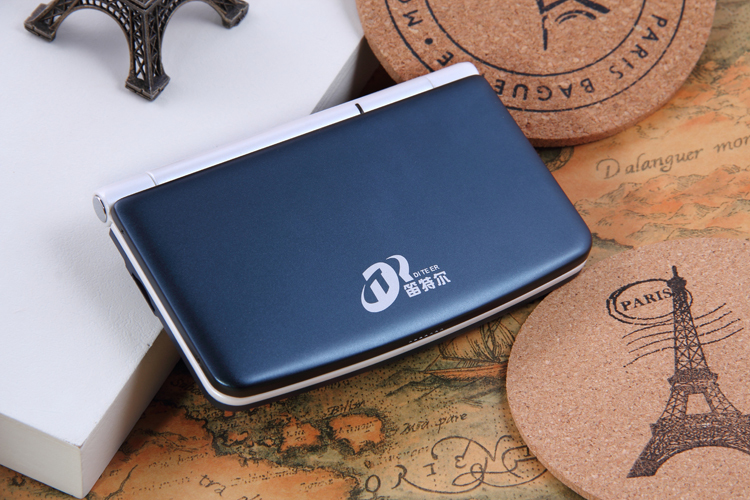 1) Designed by High quality concept, overall upgrade; Super slim body designed of metal shell with Ultrathin UV oil injection, high-grade aluminum surface; overall promotion grade; suffered wear and tear, looks very nice. 2) Contain the Miracles Quran and Riyadh Hadith Collection out of Islamic data, etc.With recitation function, Native voice which can make you knowing deeply culture. 3) Large amount of vocabulary to match your needs. Dictionaries, Dialogue, English-Test, Quran, Calculator, Entertainment, Information, Setup. Ultrathin UV oil injection, high-grade aluminum surface. 3) We will e-mail the carrier's tracking number after shipping so that you can check the delivery progress. 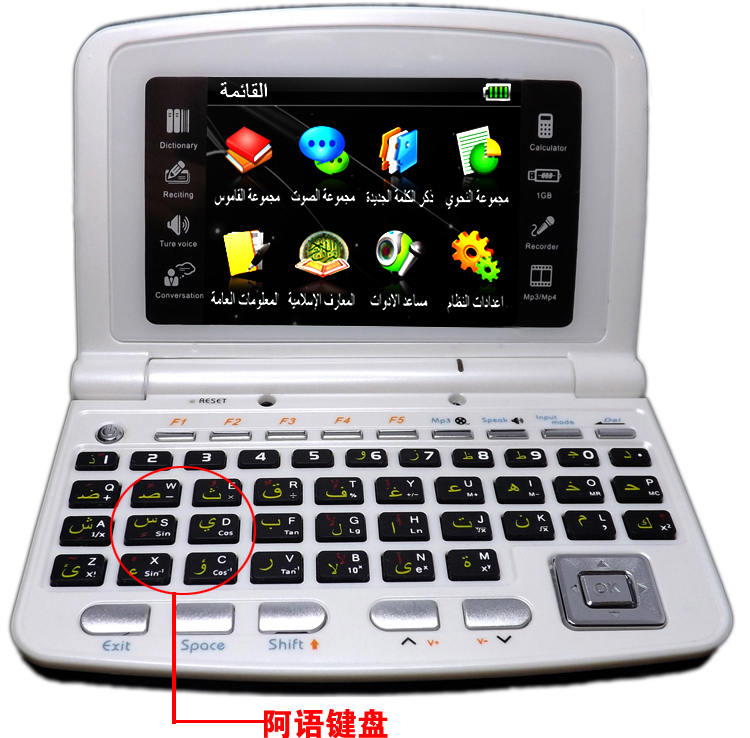 Send your inquiry to our good quality 2014 Electronic Dictionary for Student to Learn Arabic-English-Chinese AEC9820 products.